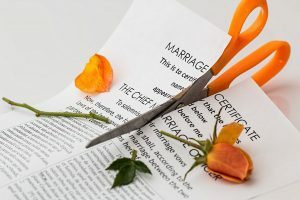 Separating from a spouse or partner can be one of the most stressful experiences in a person’s life. 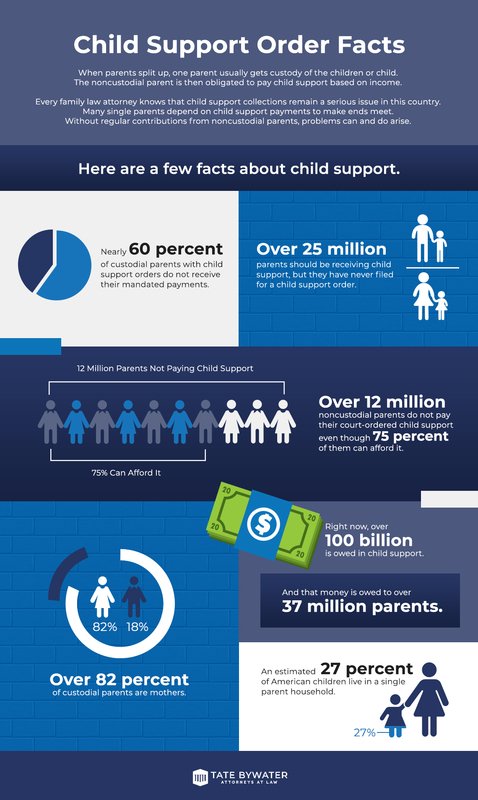 If there are children involved, that stress is often intensified – custody and child support are usually some of the biggest concerns in a divorce. Many people turn to the court system with the expectation that their case will be handled in a swift manner. Unfortunately, in the absence of an emergency, trials are generally scheduled for months (or in some cases, more than a year) after initial pleadings are filed with the court. This is problematic when financial support or other outstanding issues need to be dealt with immediately. Financial documentation such as paystubs, tax returns, and income/expense statements are usually exchanged between sides in advance of a pendente lite hearing. If the parties are not able to reach an agreement, then there will be a hearing on the issues. Each side will have the opportunity to present evidence in support of the relief sought. The judge will make a ruling based on argument and evidence, which will be a fully enforceable court order until the final hearing. It is important to note that a pendente lite order has no presumptive effect on the final hearing, meaning that the judge will not presume that the temporary relief should be granted at trial as well. Pendente lite hearings are generally between thirty minutes to two hours long depending on the county, so it is crucial to put forth a strong case in a short amount of time. This is often the first courtroom experience that parties have in the divorce process. Being represented by knowledgeable and compassionate attorneys can provide a great sense of relief during an otherwise stressful time. 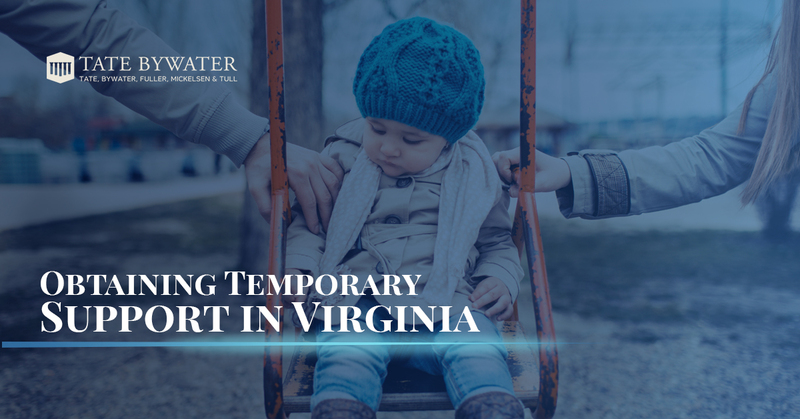 If you have questions about temporary support or any other aspect of divorce, contact the attorneys at TATE BYWATER for a consultation.